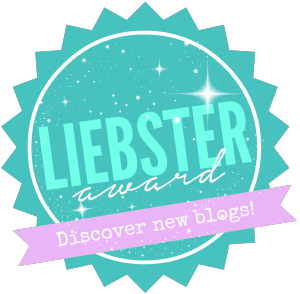 This week I was kindly nominated by Mumma Knows for the Liebster Award. But what is this award? Will their be a red carpet, what will I wear to accept it? Were you married before or after kids and does getting married before kids matter to you? My husband and I were married Sept 2013 and we tried for Henry following our Honeymoon. It didn't matter to me so much that we were married before, however it was something my husband felt strongly about. However looking back, I do love that we did it first as it was a lovely year celebrating each other before Little Monkey took over our lives. Oh this is a good one. Both? I currently live in Liverpool and I love the vibrancy of the city and you just can't beat the people. However there is something beautiful about the peacefulness of the country. My inlaws live in Hawkesbury and we love visiting them and going for long walks that inevitably end up in a country pub. We currently live in Woolton Village and our house backs onto Camp Hill and Woolton Woods. So we have a beautiful view of trees from our windows. So I guess we have a little bit of country in our city. Would you rather go to a big party or have coffee with a close friend? Coffee for sure. I've been lucky to have been on maternity leave with my best friend and our coffee and cake days have brought us so much closer. The same with the girls I met during my NCT classes. We try to get together once a week over calorific cakes and brews. Because my husband told me too, haha. He encouraged me to find my voice and have fun creating a diary of my life and Henry's. And I love it. Just don't tell him that, haha. Right now. All wrapped up at home with Henry, making memories and building bonds. Oh and with a lovely cup of coffee. What do you do when your kids are napping? Blog. Clean. Shower. Dress. Eat. Drink cold coffee. Watch him sleep. 3. Nominate and link new bloggers. 4. Notify all the bloggers you’ve nominated. 5. Create new questions for your nominees to answer. My apologies if you have already been nominated, I'm still very new to the blogging world. What did you do before you became a Mum? If you were gifted £100 and a day off from the kids, what would you do? If you could give one piece of advice to yourself before labour, what would it be? What 5 things could you not live without in your changing bag? What do you love most about blogging? And what do you loath? 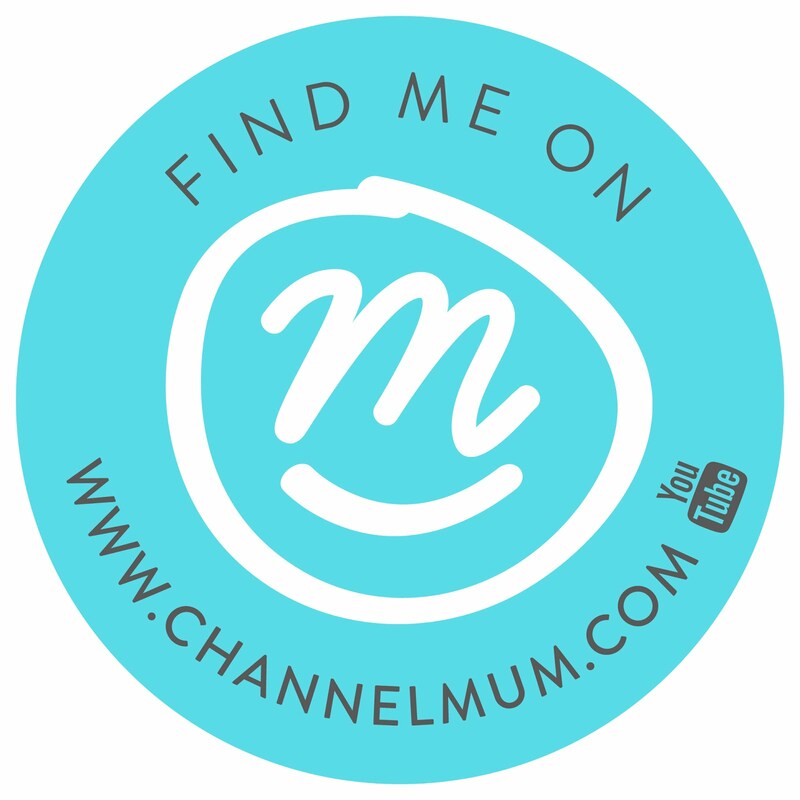 Most embarrassing thing thats happened to you since becoming a Mum? Favourite parent friendly place you've visited and why? Choose 3 words that best sums up your life now?